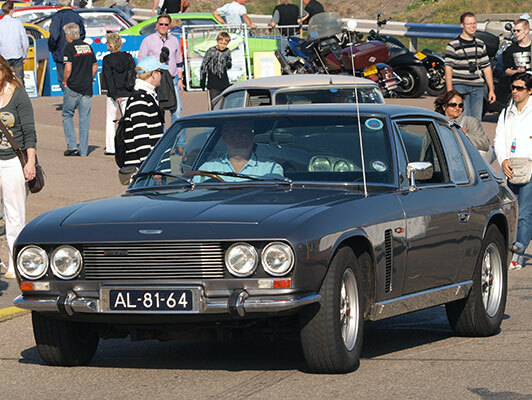 In 1966 Jensen introduced their all new Interceptor. 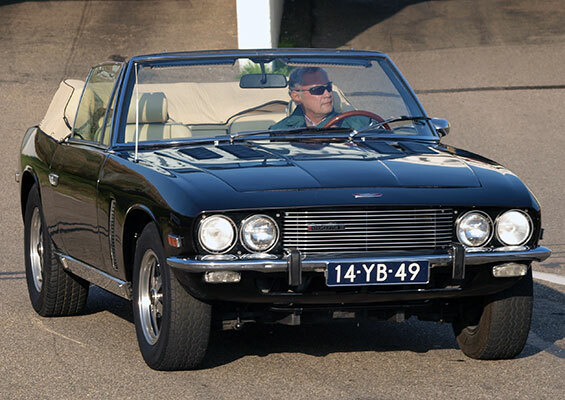 It used an all-steel 2-door body designed by Vignale, which featured a large curved rear windscreen that opened in the style of a hatchback. The engine was an American Chrysler V8 and even considering the size and weight of this car, gave it tremendous performance. 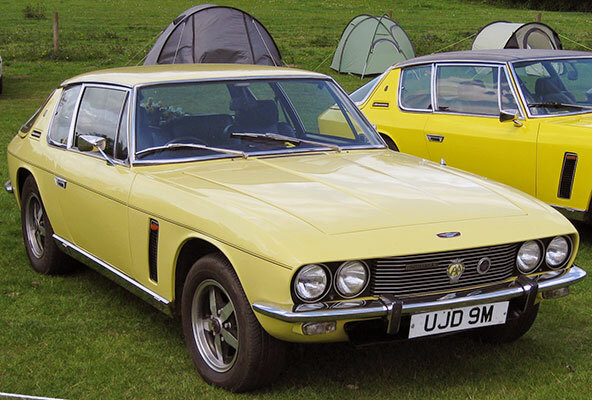 In 1969 the Mark II interceptor was introduced with some minor changes being made to the cars frontal styling and interior. 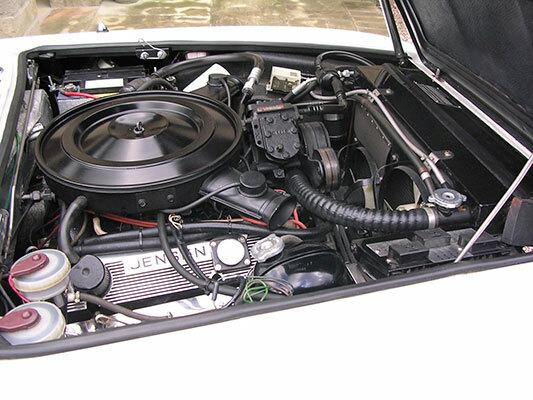 Another update was made in 1971 with the introduction of the mark III and this featured a larger capacity engine and alloy wheels. At the same time a faster SP model was introduced and this used the same engine as the MK II Interceptor, but this time it was fitted with three twin choke carburettors giving more power and the name - SP stood for six pack and referred to the number of carburettor barrels. 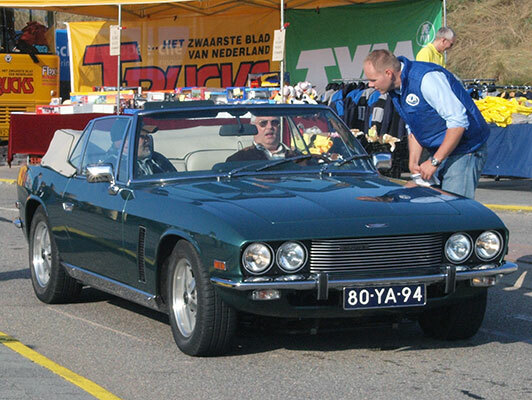 External differences of the SP included a louvred bonnet and a vinyl covered roof panel. 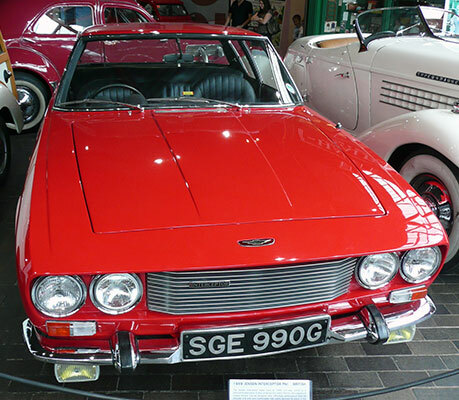 The SP was discontinued in 1973. 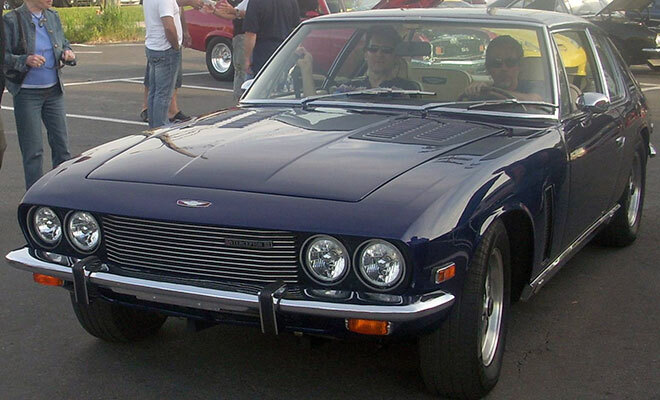 Other versions of the Interceptor were a convertible model that was produced between 1974 and 1976, and a Panther designed hardtop made between 1975 and 1976. 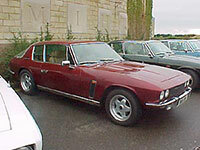 Production of the mark III Interceptor ended in 1976, although the Interceptor did reappear from 1984 to 1991 as the Mk IV but very few indeed were built and did not feature the distinctive large rear window of earlier cars.